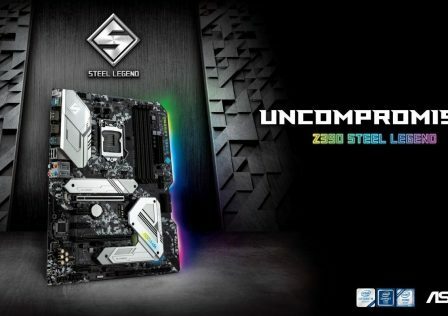 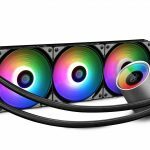 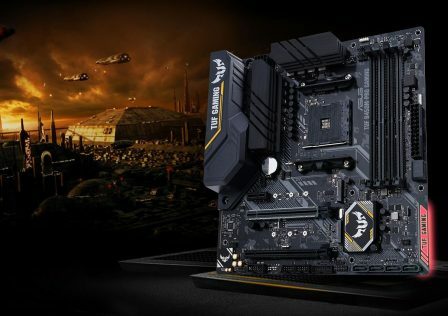 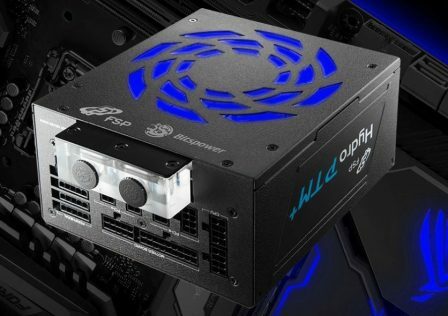 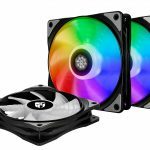 DeepCool has announced the latest edition to its expanding GamerStorm lineup of AIO (All In One) CPU coolers. 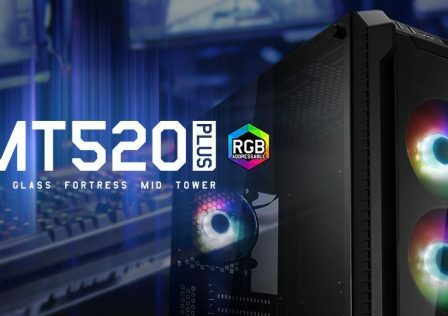 The new GamerStorm Castle 360 RGB CPU cooler is designed to work with the latest Intel 9000 series CPUs as well as the latest AMD Ryzen 2000 series. 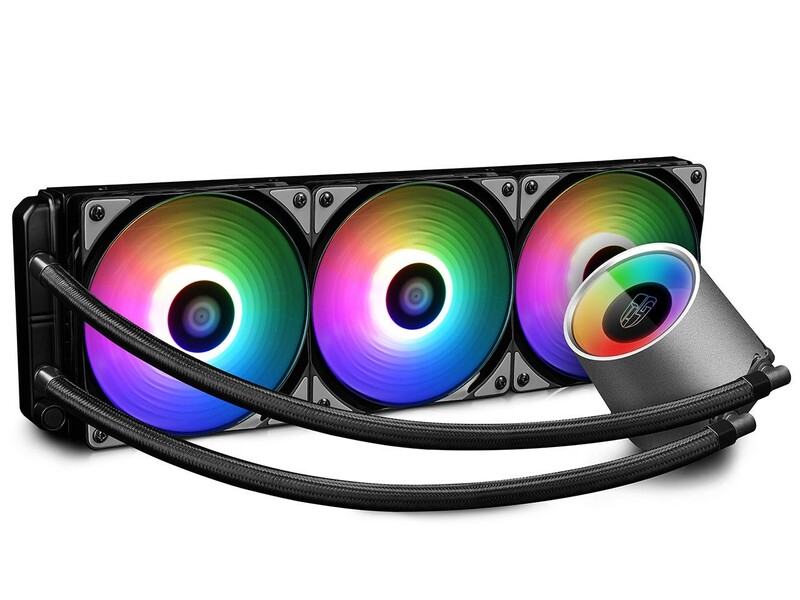 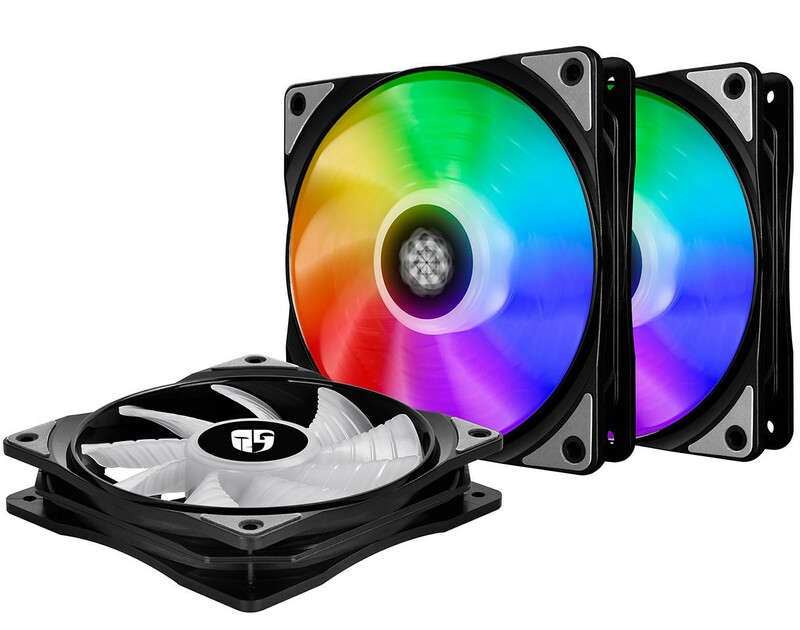 Cooling is provided by a large 360mm radiator with three affixed 120mm RGB enabled fans. 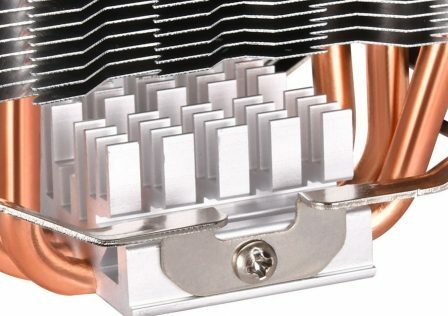 Its ultra large copper base is designed to provide excellent heat exchange between the CPU and the liquid cooling solution. 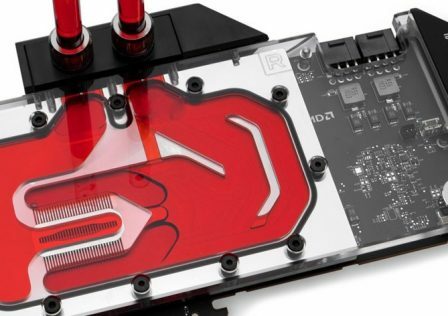 The internal water channels are E-Shaped to increase surface area while not compromising water flow efficiency. 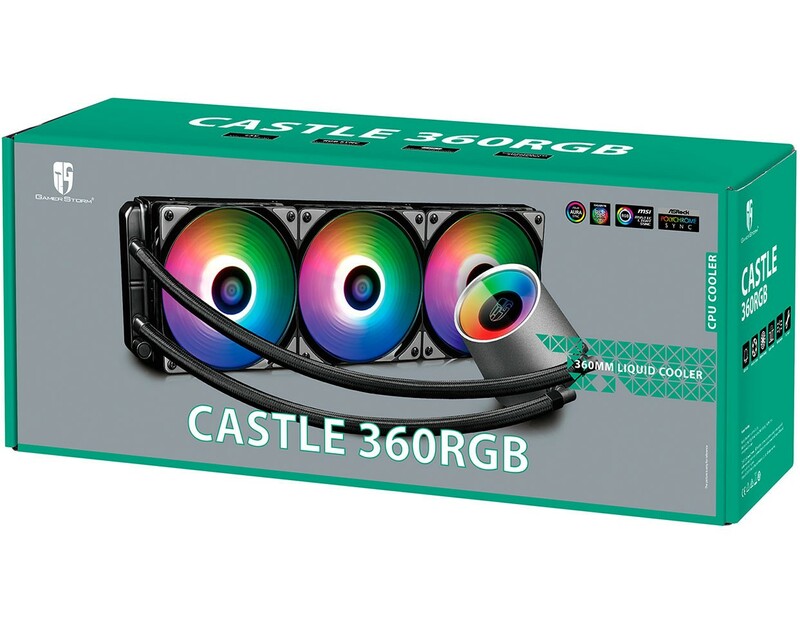 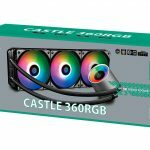 RGB lighting is definitely one of the selling points of the GamerStorm Castle 360 RGB processor cooler. 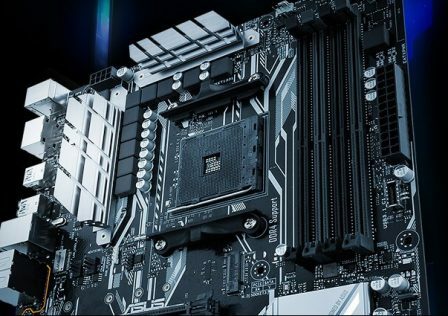 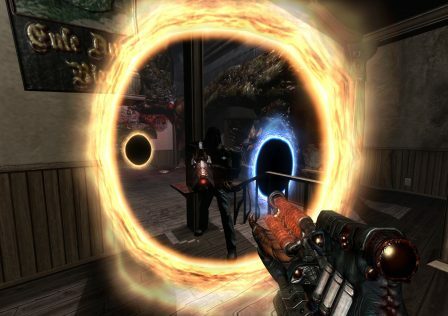 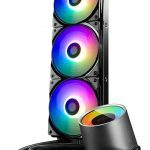 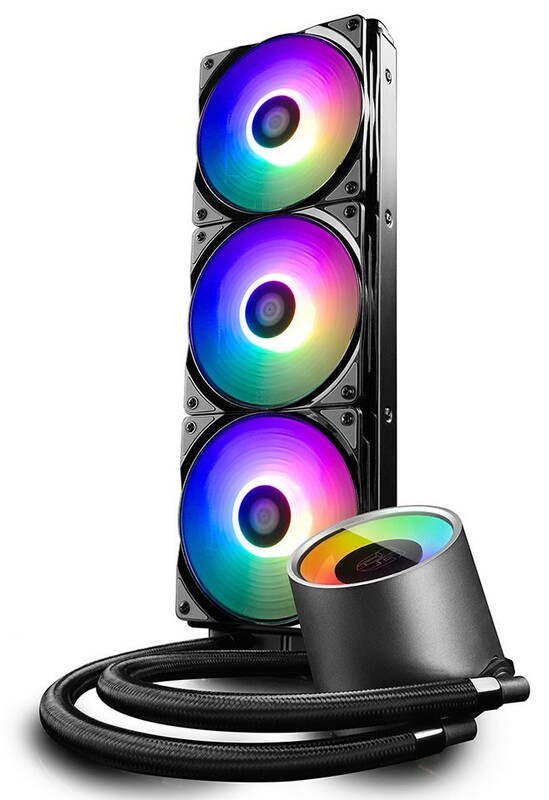 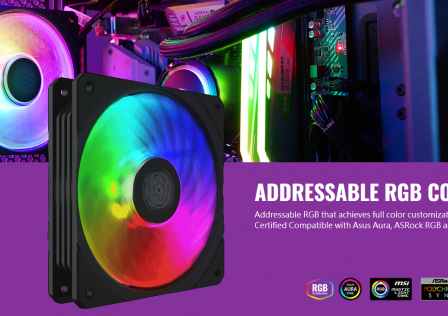 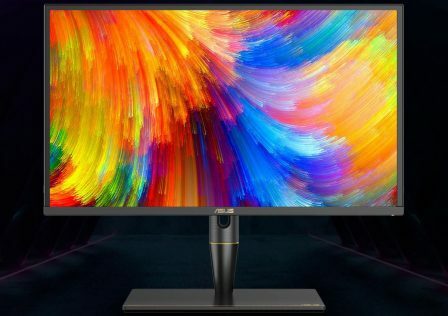 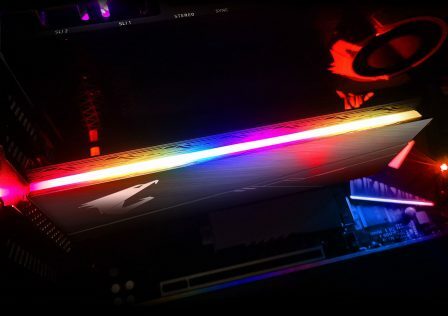 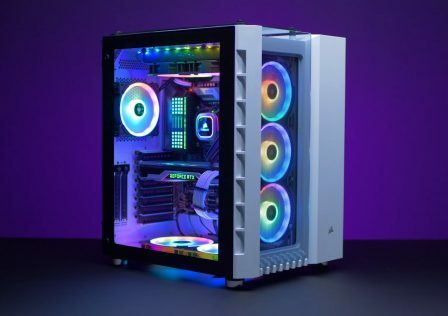 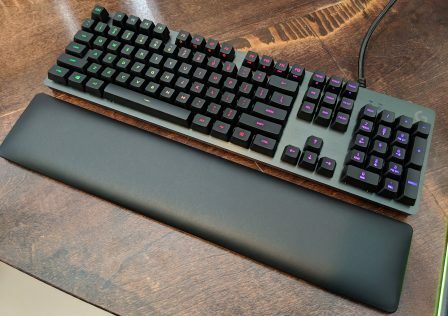 RGB lighting can be controlled by an in-line RGB controller, or can be synced using popular motherboard RGB lighting software such as ASUS Aura Sync, Gigabyte RGB Fusion, MSI Mystic Lighting, and ASRock PolyChrome Sync. 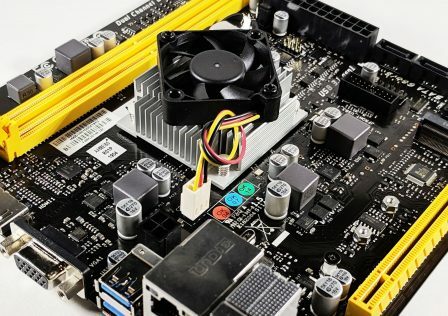 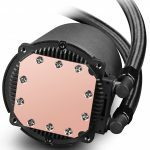 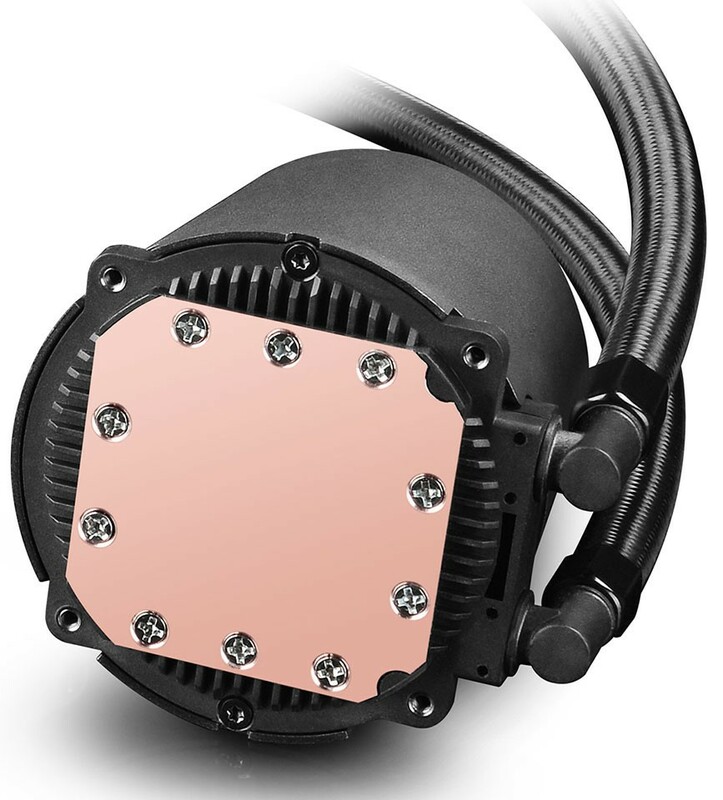 More information and product details can be found on DeepCool’s product page.